Denied or Underpaid Property Damage Claim? 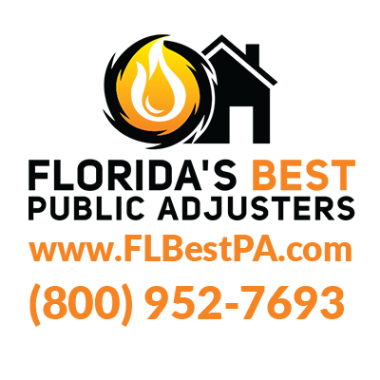 Call our Public Adjusters in Coconut Creek. Property damage can happen to your home or business at any time. When your insurance claim is denied or underpaid, a full recovery seems unattainable for many home and business owners. The first step to obtaining a fair settlement is to contact a Public Adjuster in Coconut Creek FL. 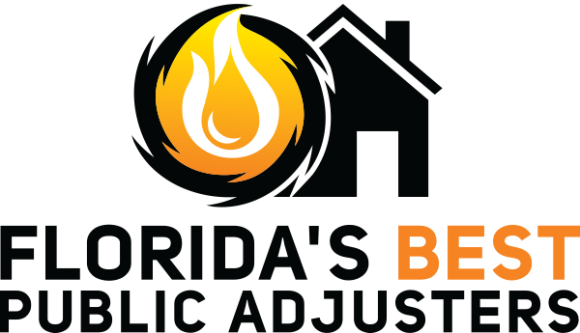 Reaching out to Florida’s Best Public Adjusters – Boca Raton will grant you access to reliable claim professional that works for you and not the insurance company. Therefore, our adjusters will make sure that you are getting the best insurance settlement from your insurance company. Therefore, you should call a public adjuster in Coconut Creek FL to review the damage and make a new a claim or reopen a denied or underpaid claim to the insurance company on your behalf. 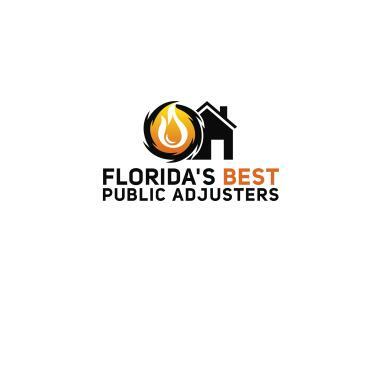 Florida’s Best Public Adjusters in Florida are Just a Call Away. The best representation of all your insurance claims needs is just one call away. Our office for Palm Beach County can be reached at (561) 715 – 8986. 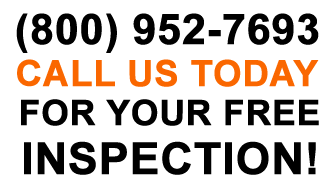 You can also retain our services by filling out a claim registration form. Water damage. Ceiling and roof collapse. Tree fell into and through 3 rooms of house. At Wynmoor adjusting a broken hot water tank claim. All rooms damaged. Picking up keys to look at a condo that was damaged by a hot water tank leak at Wynmoor. Pipe break in Wynmoor in Coconut Creek.